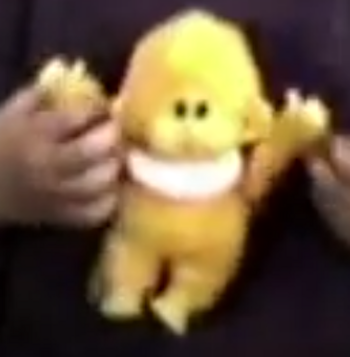 I’m looking for a small 90s yellow monkey in a white bib and shoes. Not sure if the hands, feet and face are hard plastic or vinyl and the rest is stuffed. 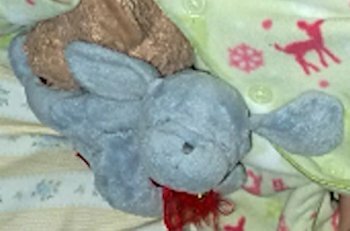 I’m looking for a 2003 light blue lying down plush puppy with stitched sleeping eyes. It’s about 7 inches long. 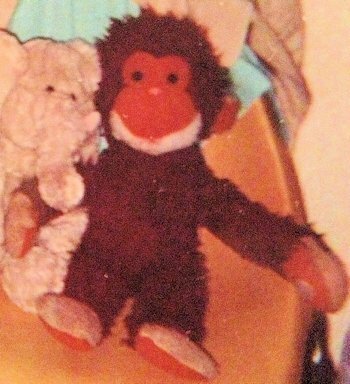 I’m looking for a 1981 reddish brown monkey with cream Velcro hands and feet. 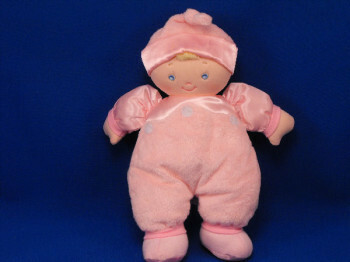 Face has a white-ish chin and the brow area of face is arched over each eye. 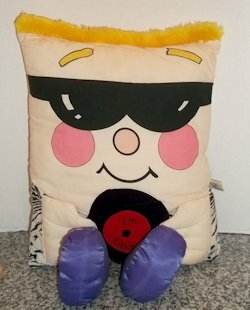 I’m looking for a 1985 Pillow People Punky Pillow with sunglasses, yellow hair, zebra print pants, and he’s holding a black record which reads,”I’m Punky”.